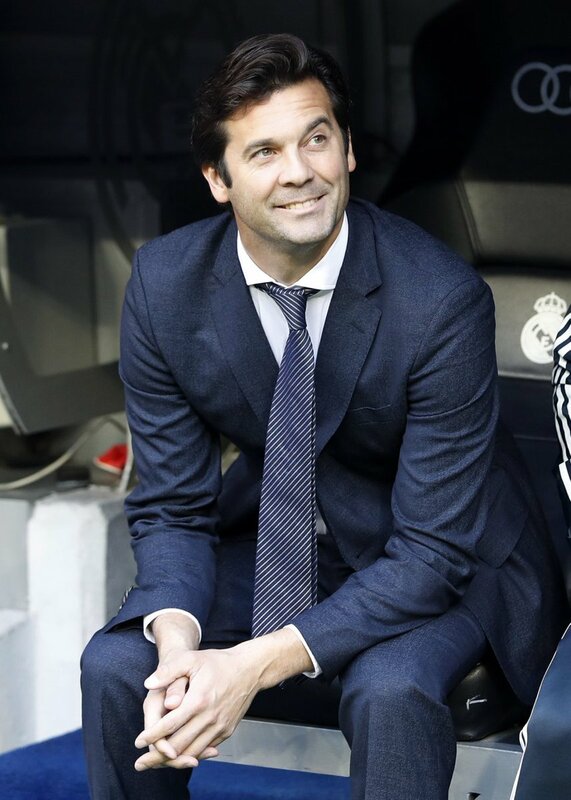 The poor performances have already cost Julien Lopetegui and Santiago Solari their jobs at the club. the arrival of Zinedine Zidane is expected to usher in a new era for the club and one area that the French tactician is looking at is the midfield. Luka Modric, Casemeiro and Toni Kroos have been the first choice pairing for the past four seasons but have shown in this campaign that a change is needed. Modricturns 34 by the start of the new season and the Croatia maestro could leave the club in the summer with Inter Milan showing interest. Christian Eriksen contract situation also plays in favour of Madrid as the player is yet to agree on a new deal with less than 18 months remaining on his existing deal. A fee of around £60 million has been touted by media sources as the value placed on the player by Real Madrid. Blessed with excellent passing abilities and equally deadly on set pieces the Dane has all it takes to succeed at the Bernabeu. If the move goes through Eriksen would join the likes of Gareth Bale and Luka Modric in moving from White Hart Lane to the Spanish club.